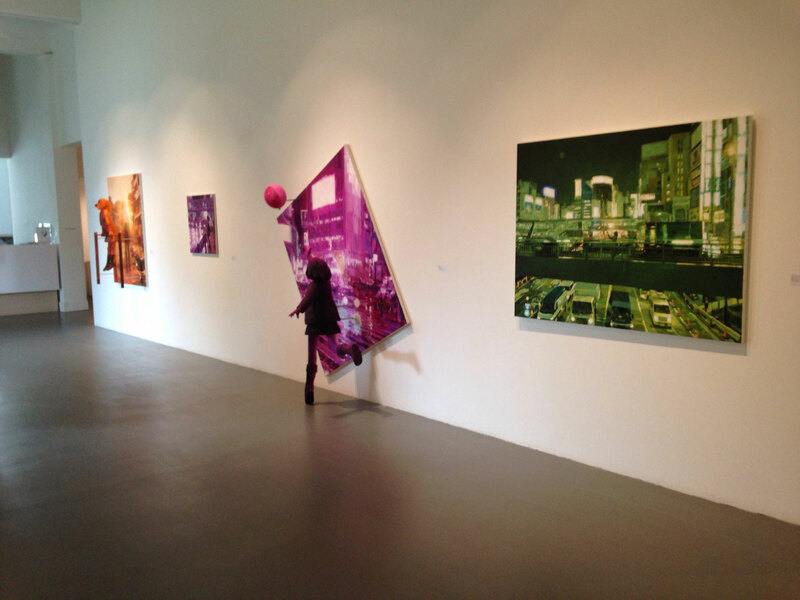 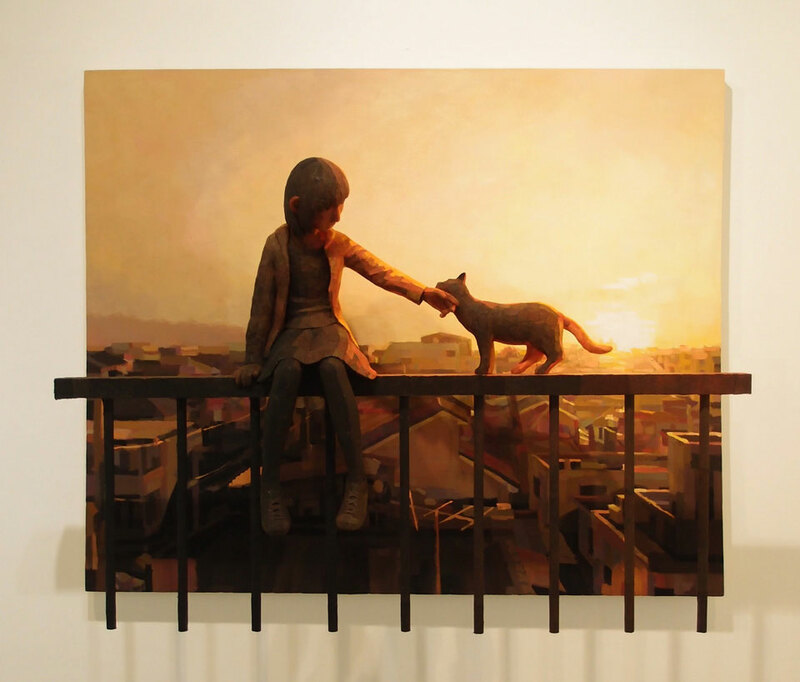 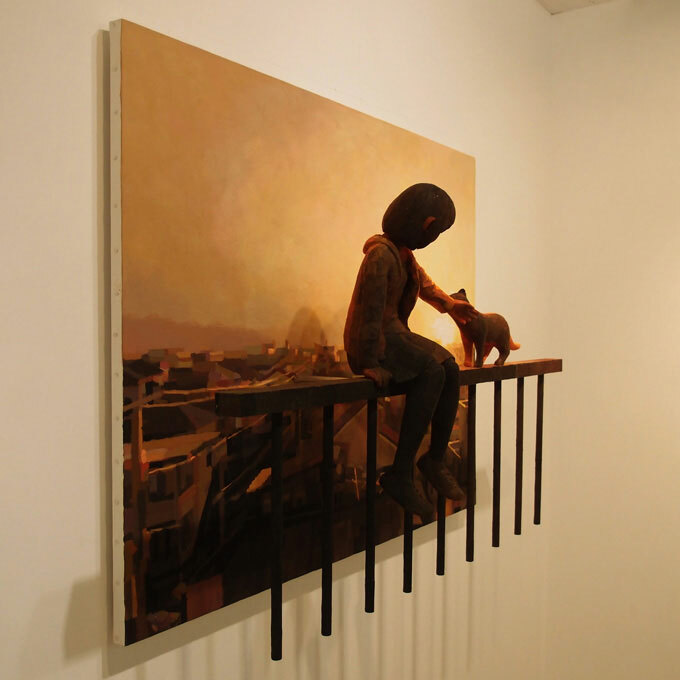 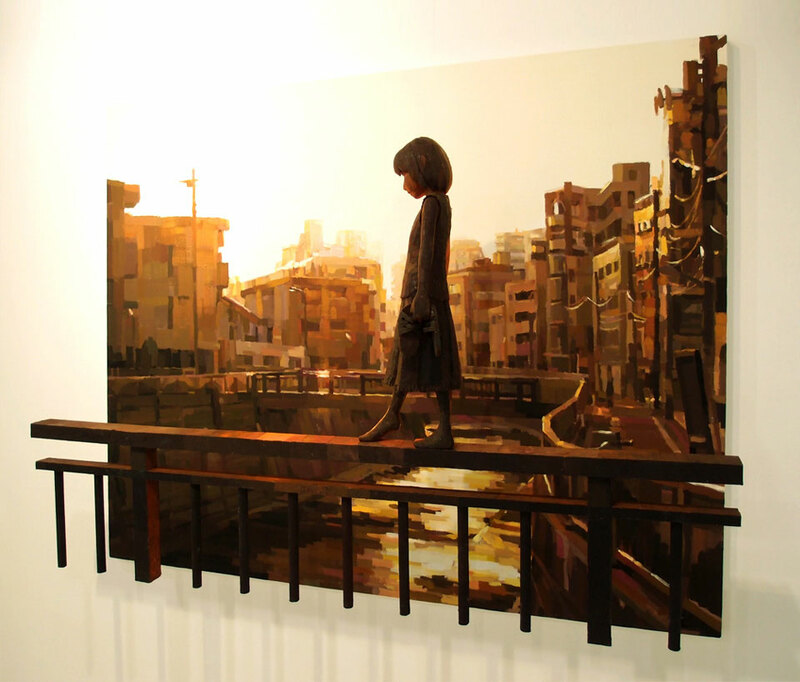 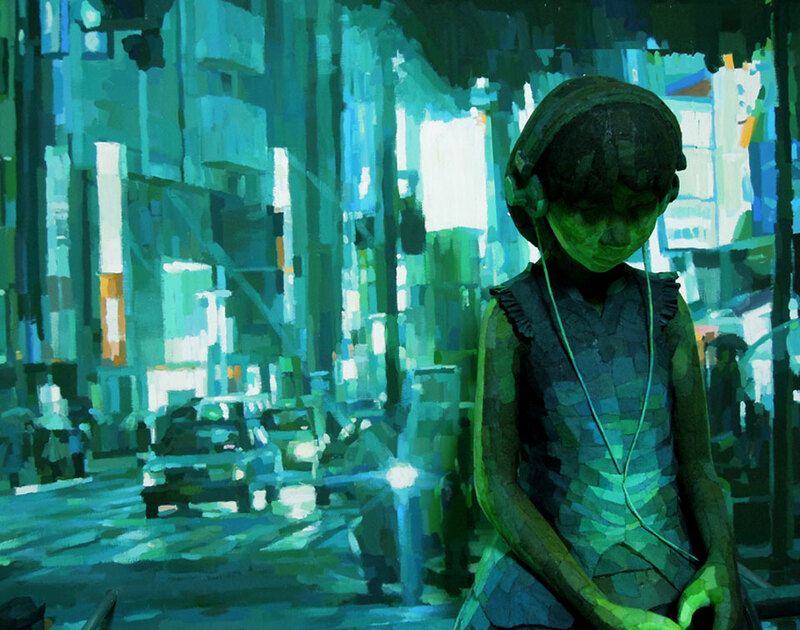 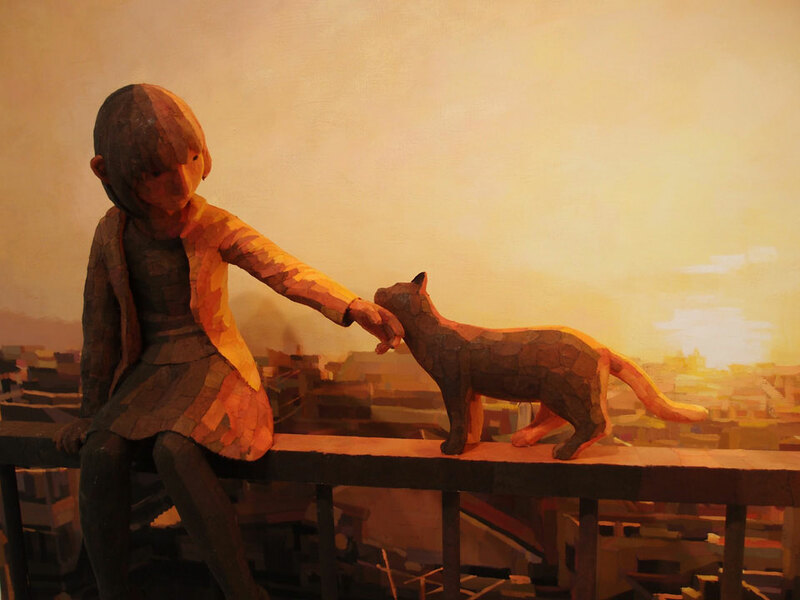 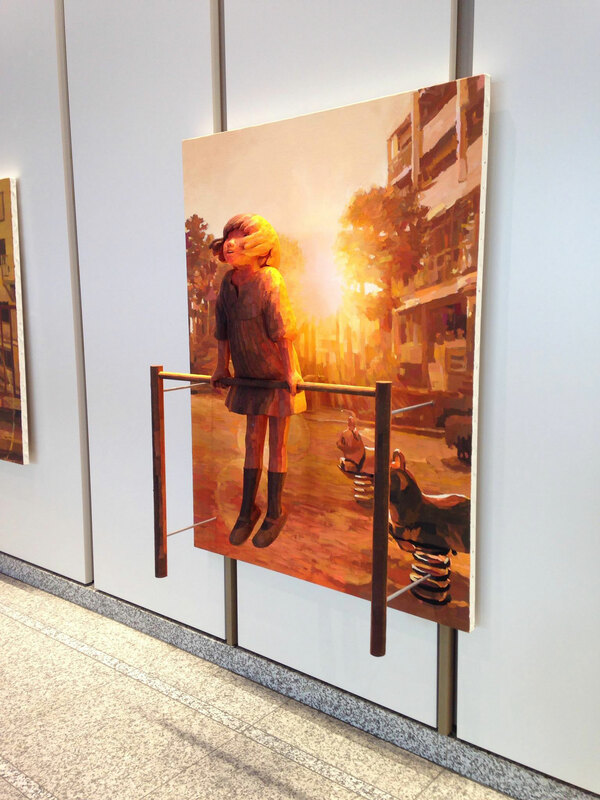 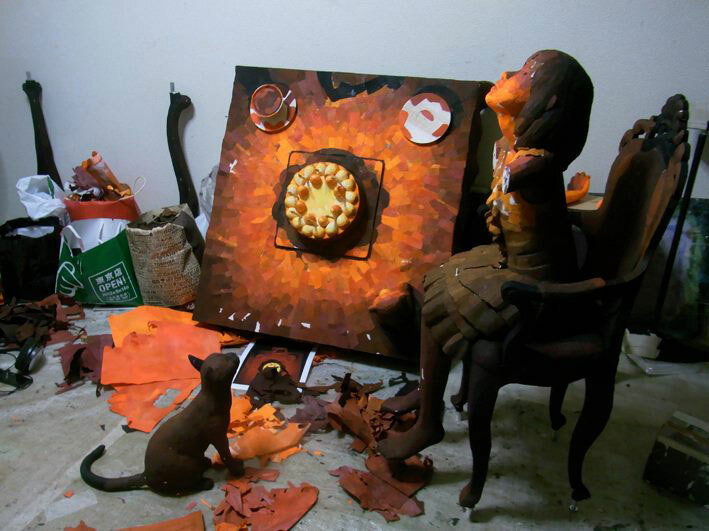 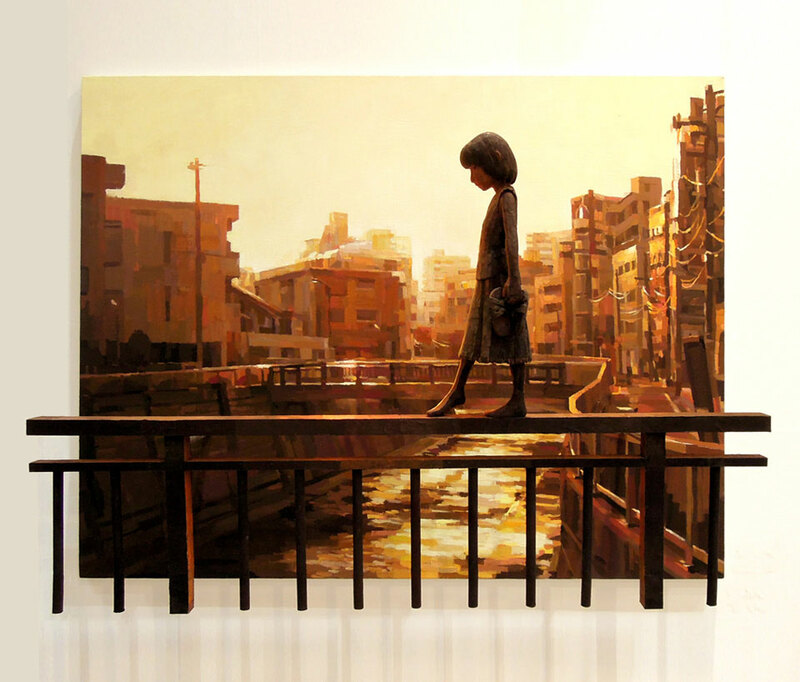 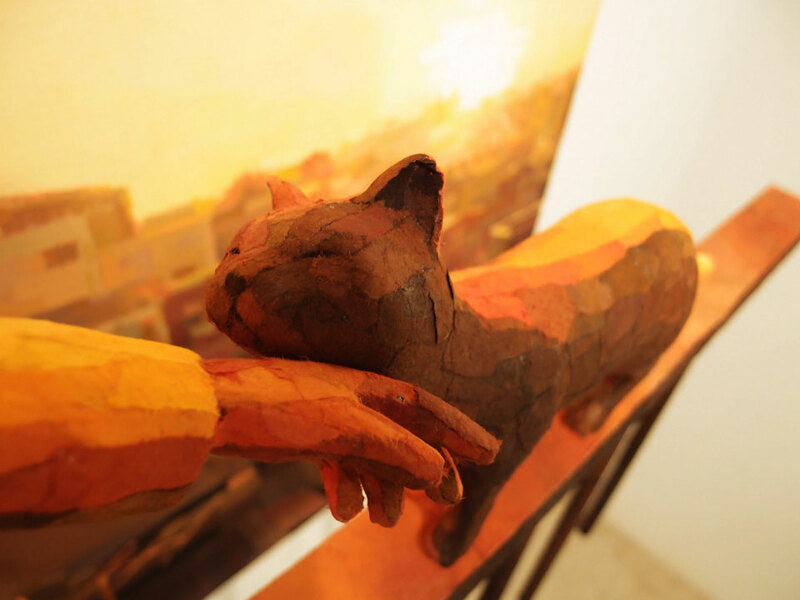 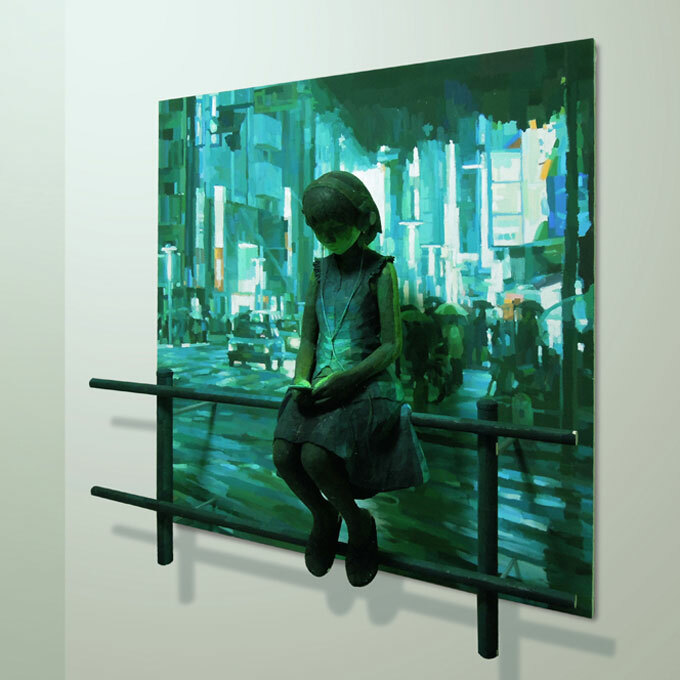 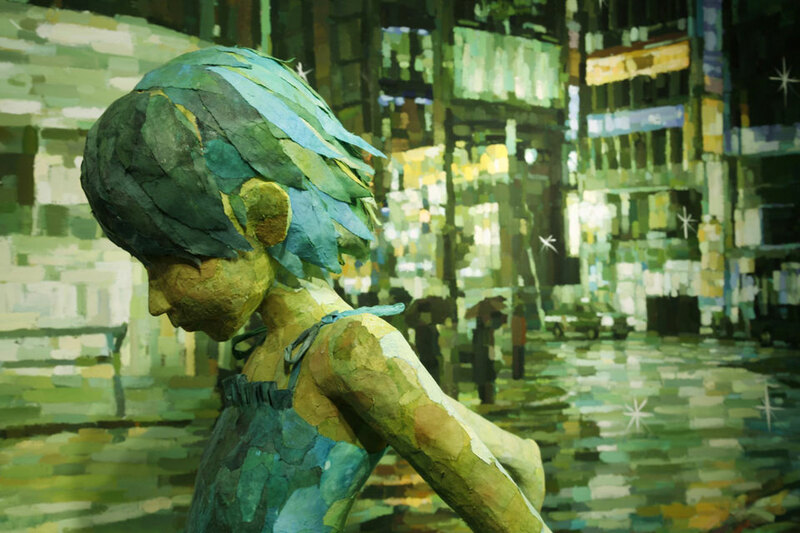 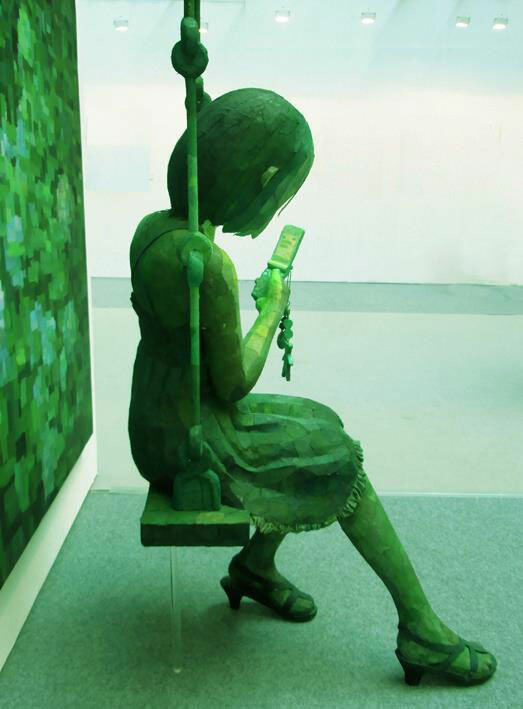 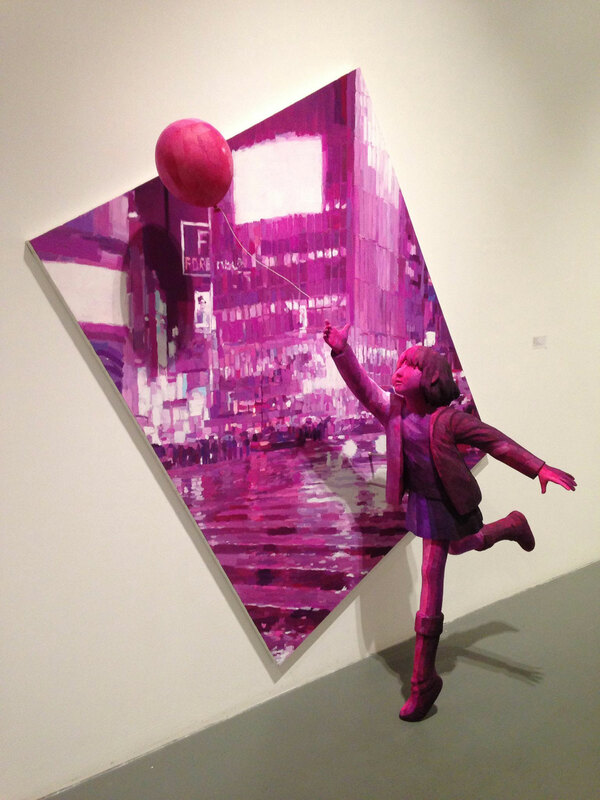 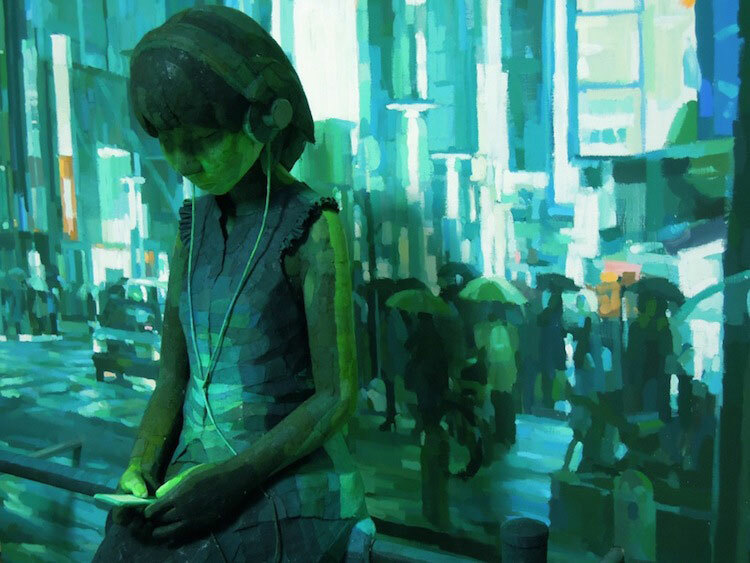 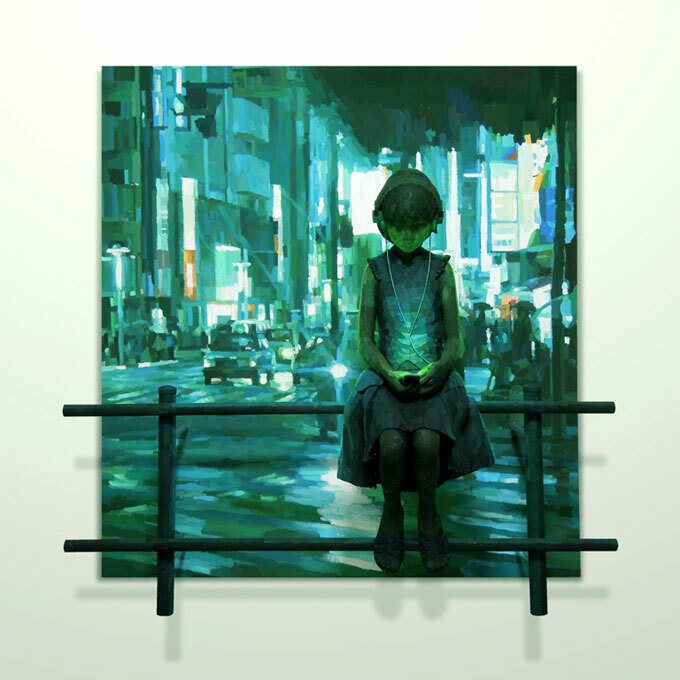 For Japanese artist Shintaro Ohata it’s not enough to be a wonderful painter, he is also a incredible sculptor. 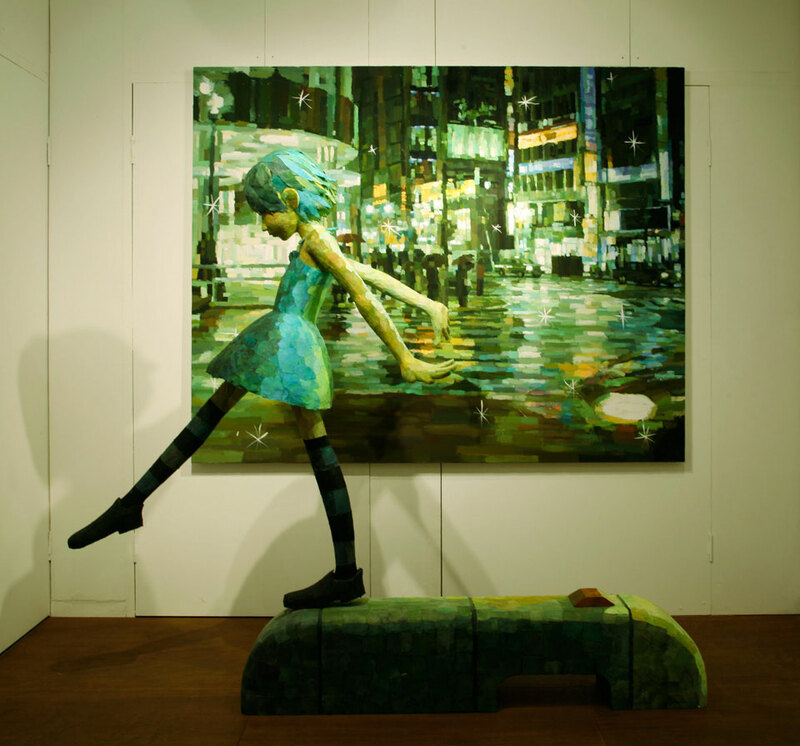 And Ohata creates brilliant works of art by marrying the two. 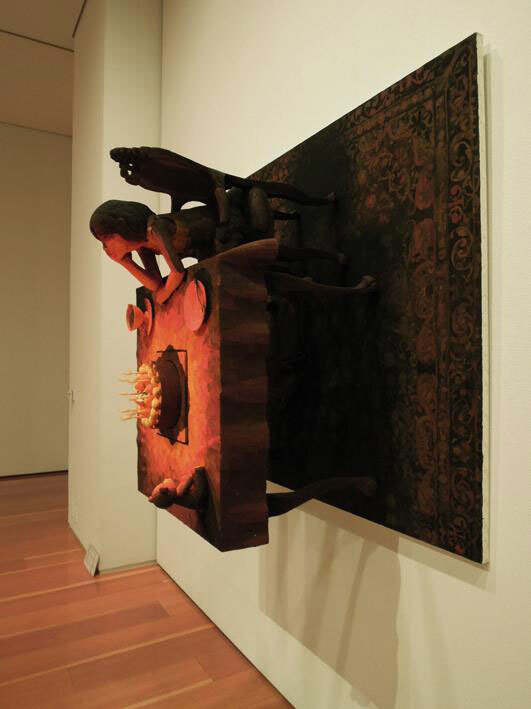 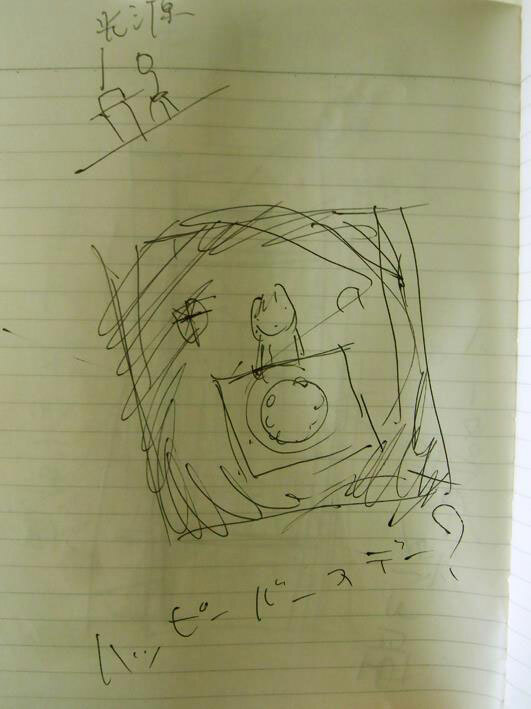 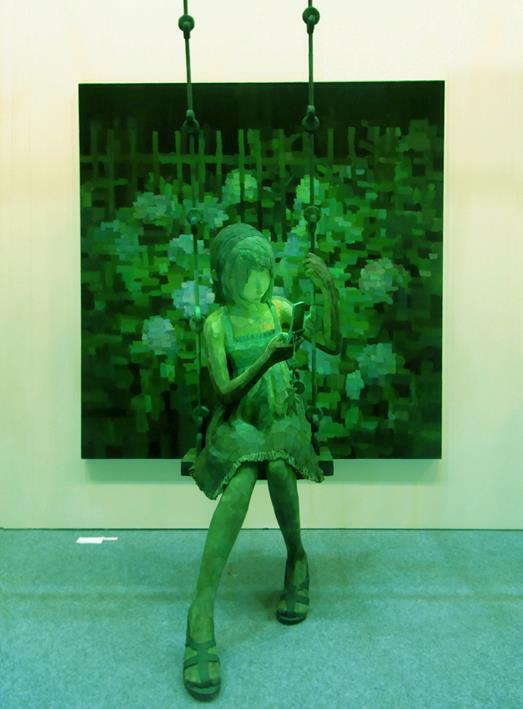 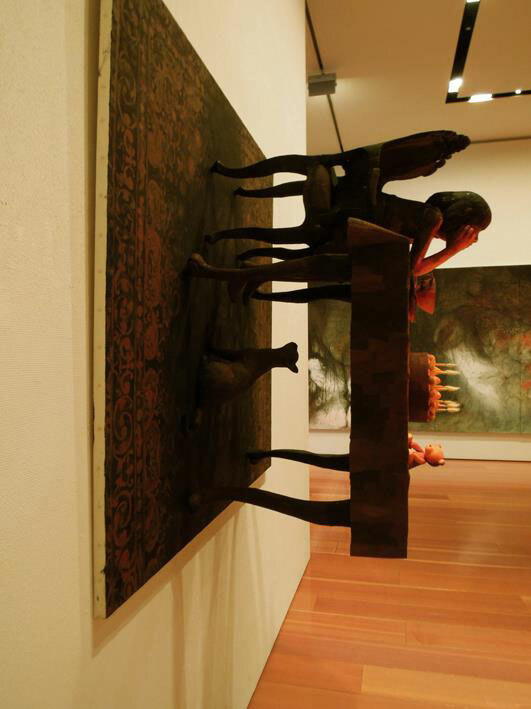 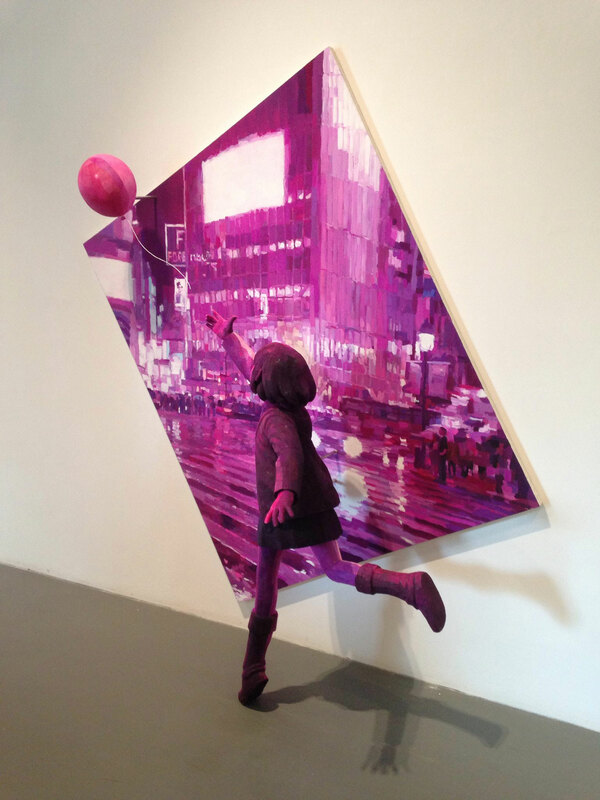 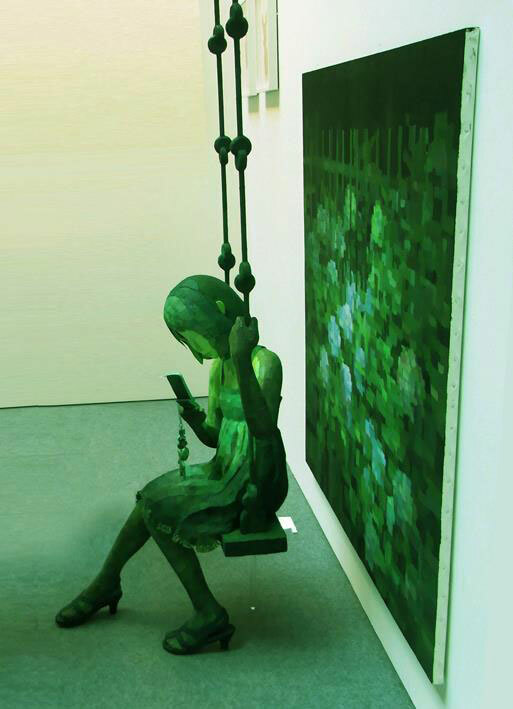 This technique, of having a sculpture virtually leaping from a painting, is not extraneously employed by Ohata. 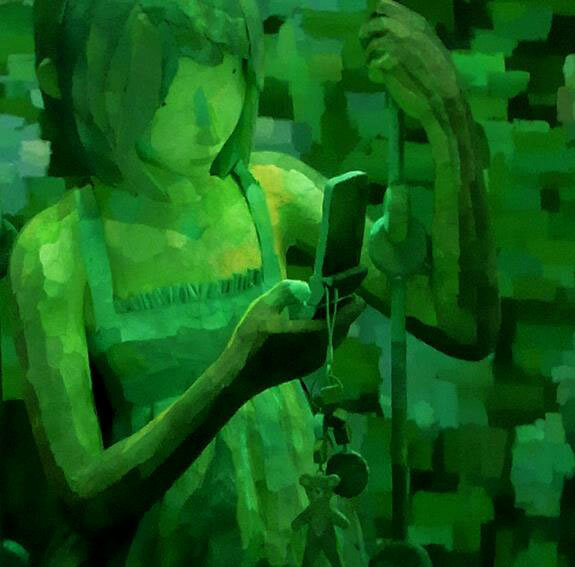 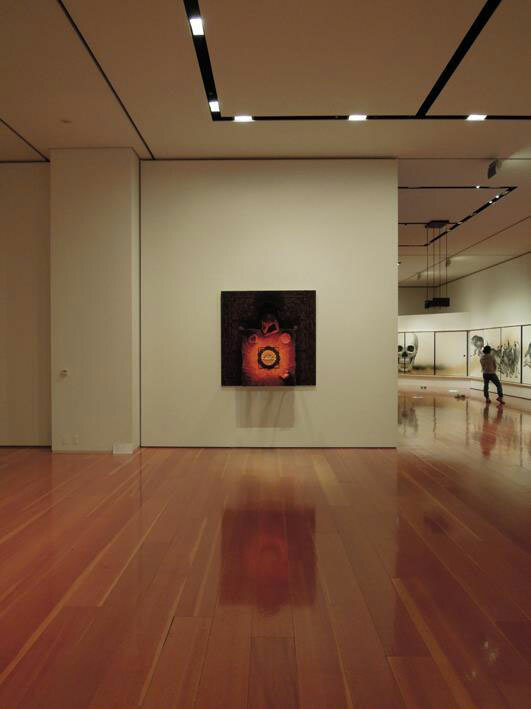 He is a masterful storyteller, and the use of three-demensionality only advances his visual narrative. 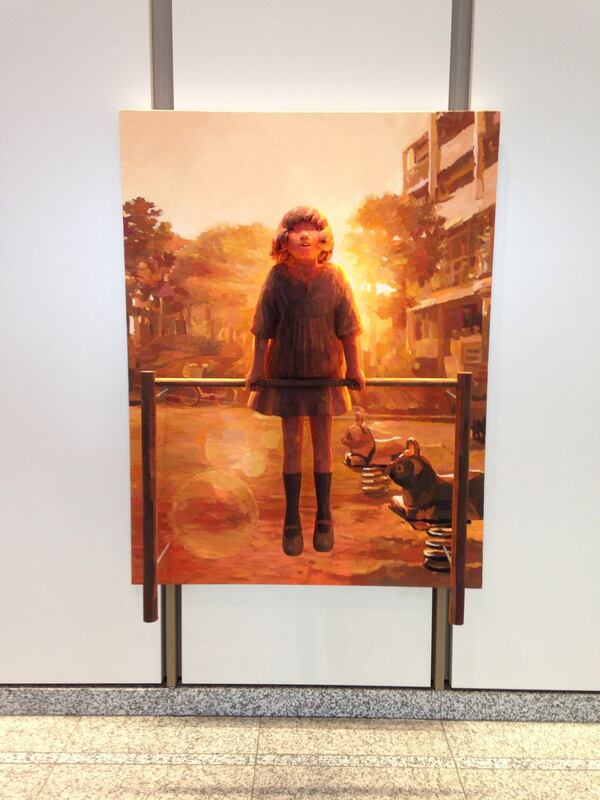 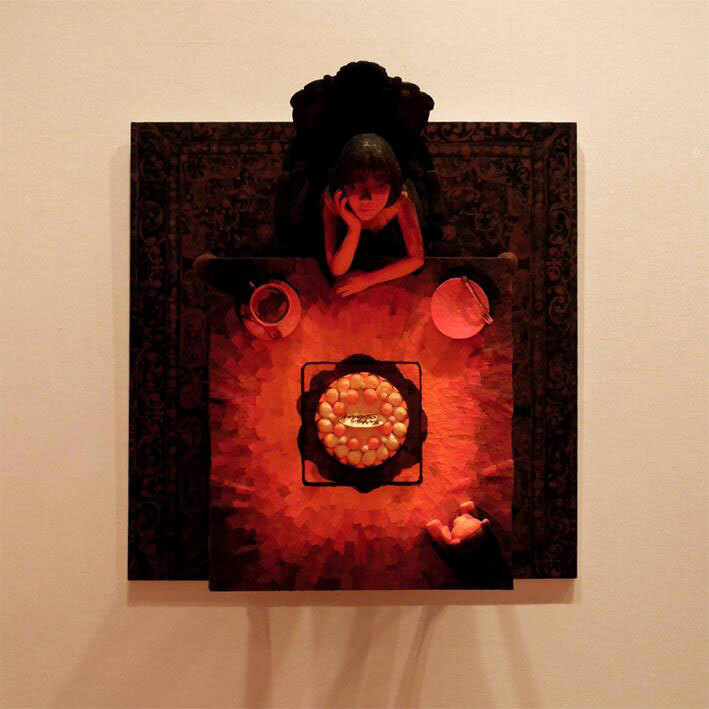 With childhood and innocence as a common theme, Ohata’s work is almost cinematic in style and execution. 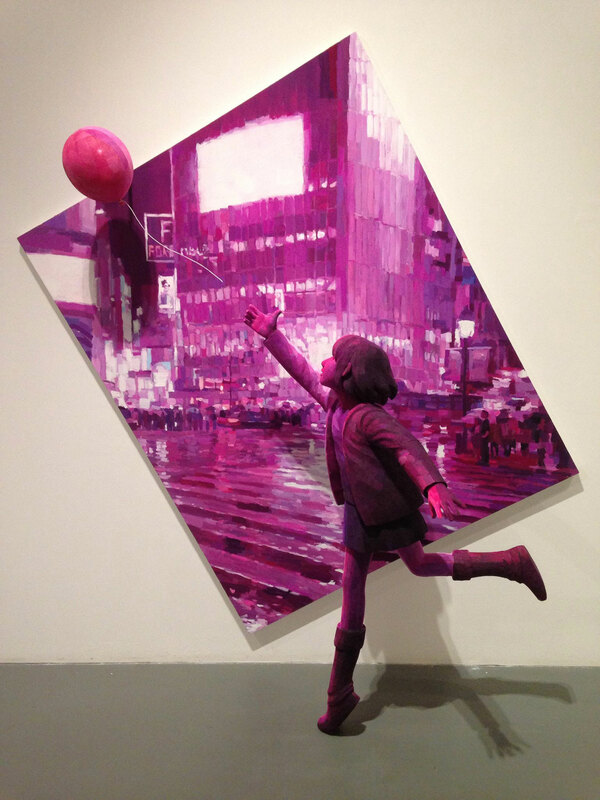 It’s like nothing we’ve ever seen… but we can’t get enough of it!